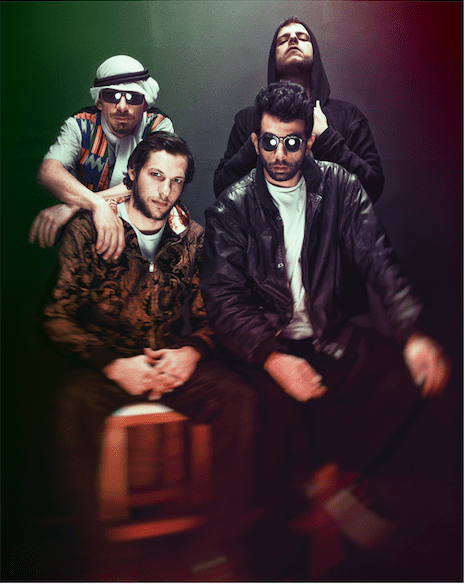 47SOUL is an Electro Arabic Dabke (Shamstep) band formed in Amman Jordan in 2013. 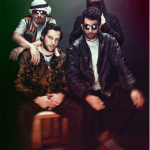 The members are rooted in Bilad Al-Sham, spanning the divides from Amman to the Galilee to Ramallah and the rest of the Palestinian Diaspora. 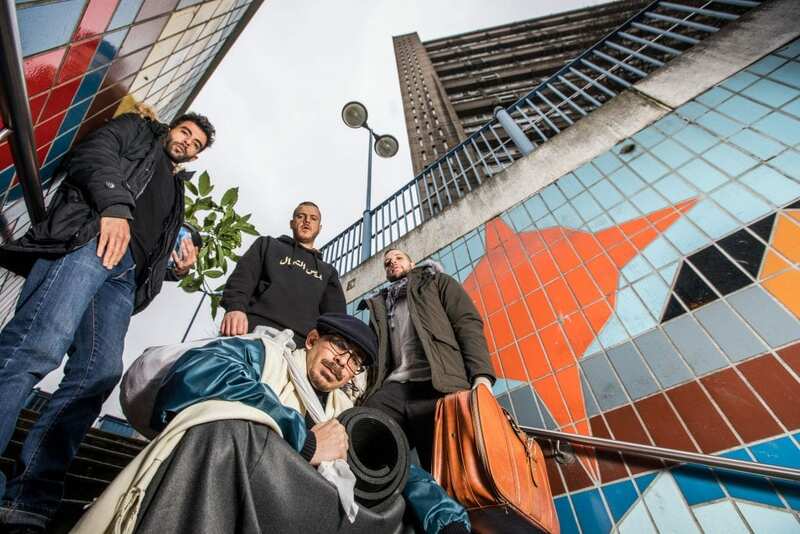 This new sound of 47SOUL has rapidly amassed fans in the Arab World and Europe by blasting the electric Arabic Dabke sound through underground music scenes. 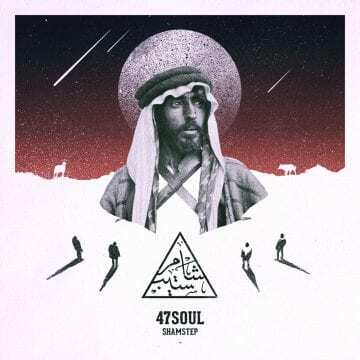 On top of the beats that have been bumping in the Arab World for centuries, 47SOUL hypes it up with analog synthesizers, hypnotic guitar lines, and shattering verses from the four singers. Every show ends in relentless dance and trance from all parties involved.